NVIDIA just posted the latest GeForce Game Ready driver (391.35), available now via GeForce Experience or the official website (for Windows 10 64-bit). 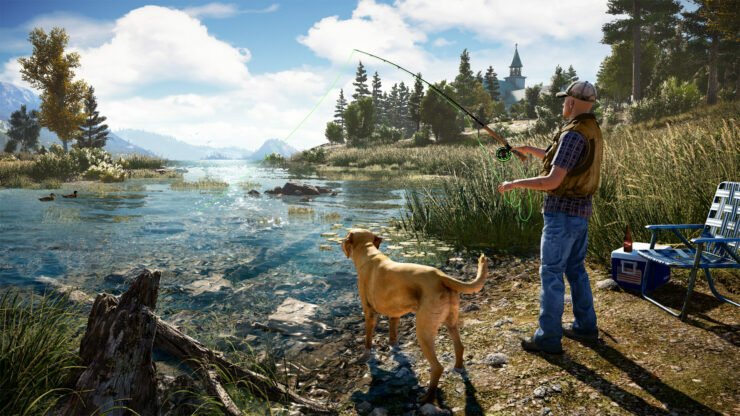 This Game Ready driver is optimized for Far Cry 5, Ubisoft’s open world first-person shooter due for release today. Keith will now be able to complete his benchmarks, so look forward to that shortly. Meanwhile, you can check his test run on the Ryzen 5 2400G as well as Kai’s review of the game. The full release notes of Game Ready driver 391.35 also reveal that a handful of security updates were packed in by NVIDIA, detailed below.